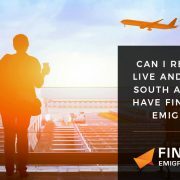 Can I Return To Live And Work In South Africa If I have Financially Emigrated? 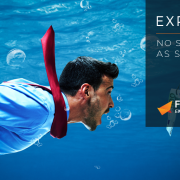 South Africans Abroad Emigrating from South Africa is not as simple as packing up your bags, jumping on a plane and setting up shop somewhere else. Unfortunately, there is still the issue of tax and no matter where you go, the taxman remains interested. 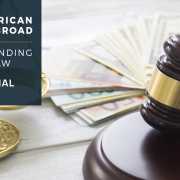 Does financial emigration affect my South African residency status or citizenship? 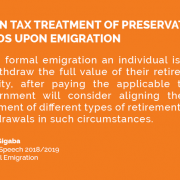 Emigration (also referred to as formal or financial emigration) does not affect your birth right, citizenship or the right to retain your South African passport. 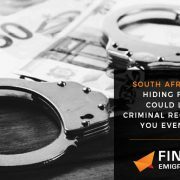 It is often believed that officially emigrating requires you to give up your citizenship and identity as a South African – a very emotive issue. This is incorrect. What is the difference between emigration and immigration? Immigration (physical relocation) – to another country from South Africa. 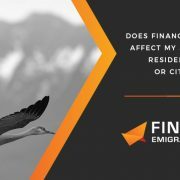 Emigration (financial emigration) – from an exchange control perspective, is the financial exit from South Africa. 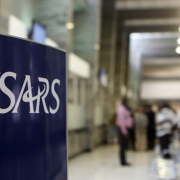 On completion of this process your financial status in South Africa changes from resident to non-resident.